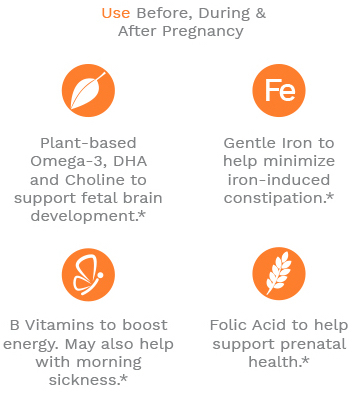 Premama Prenatal Vitamin + DHA Drink Mix is an award-winning citrus-flavoured prenatal multivitamin drink mix formulated with DHA to support healthy fetal development, Vitamin B6 to help soothe morning sickness and other essential nutrients. 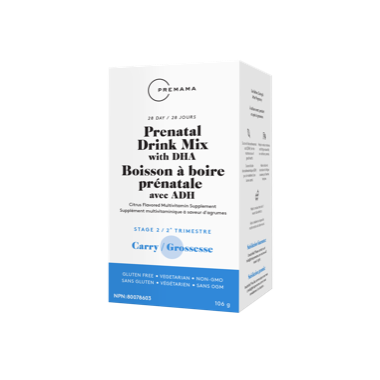 I saw Premama on Instagram and decided to give this prenatal drink mix a try. So happy I did! 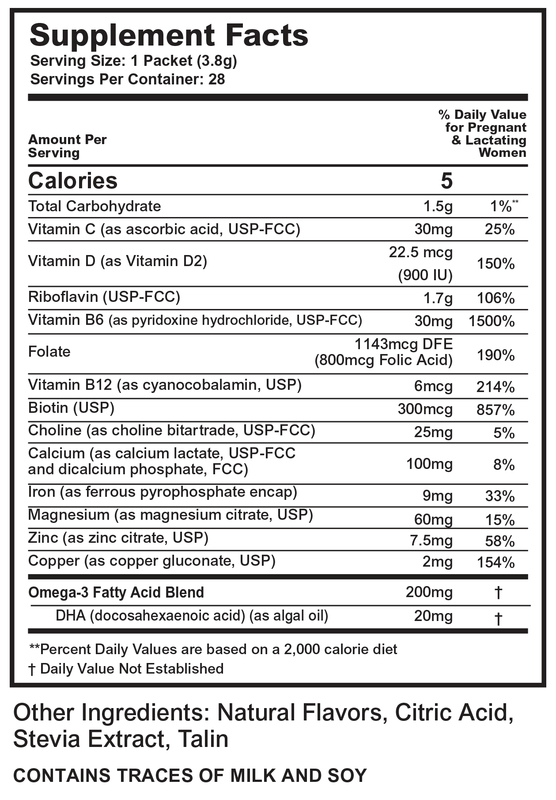 Though it is unflavored it is recommended that you mix in juice or a smoothie. When mixed in either of those I did not taste anything at all! I swear it helped alleviate my nausea and I finally felt more energy throughout the day. Love Premama! !